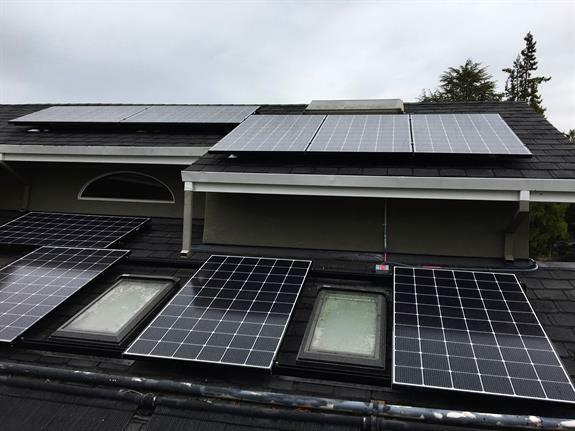 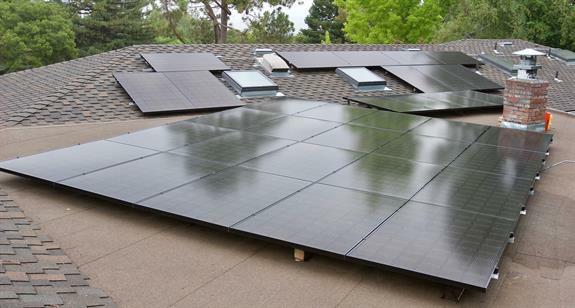 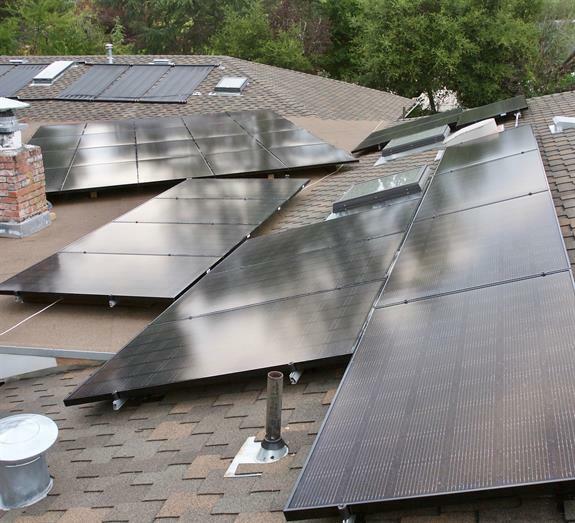 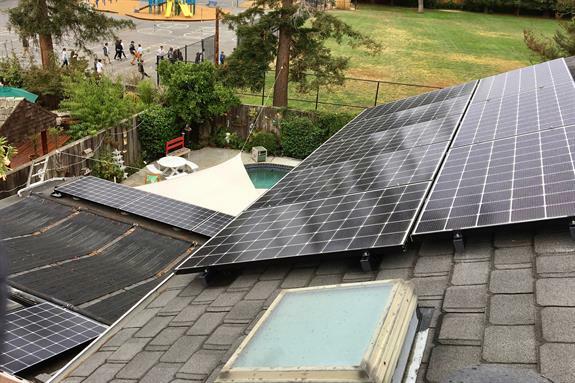 With over a decade of experience in construction and renewable energy, Steve Pariani founded Solar Pro to bring clients high-end, environmentally-friendly energy solutions at the best available prices. 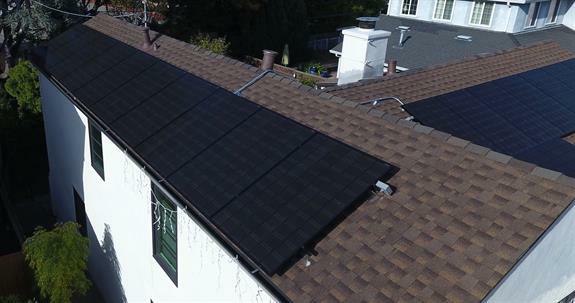 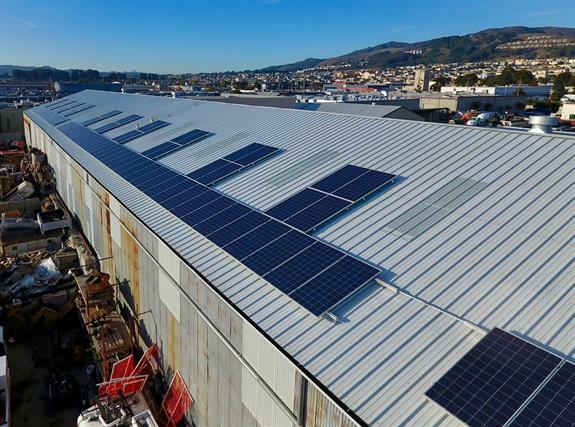 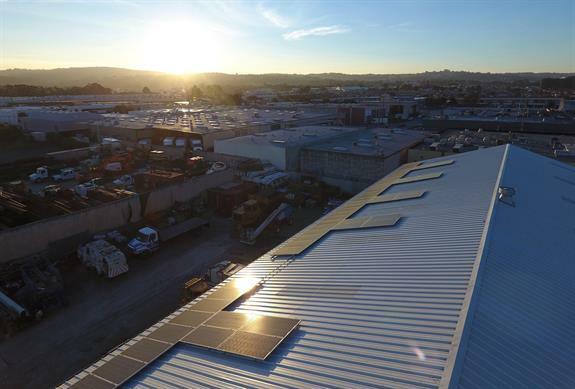 Large solar companies are known to tell potential solar adopters that their roofs are too difficult or that they can offset only a small portion of their electric usage with renewable energy. 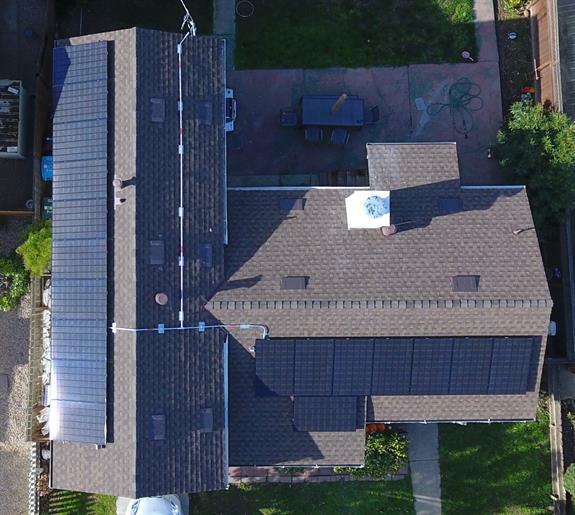 Far too often, it is because these companies’ profits are tied to quick and easy energy solutions that don’t allow time for customized designs and craftsmanship.